Posted on December 26, 2017 at 1:24 am. 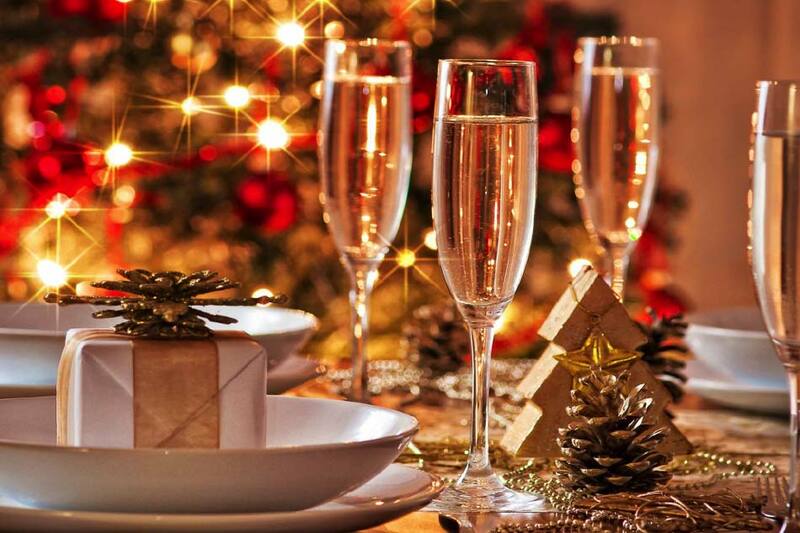 Here at Clique Hospitality Group, we know that the holidays are huge in the hospitality industry and that for bars, lounges and restaurants, and that when it comes to holidays, none are bigger than Christmas. We have always prided ourselves on our unique approach to developing special events for all of our different venues. This year is no different, many of our venues are hosting unique specials and events just for Christmas. Here is an overview of what you can expect at each of these Clique Hospitality bars and lounges. CliQue Bar and Lounge is having their own version of a Christmas party this year with their Bad Santa Industry Party. This event will feature DJ Five performing from 11 PM- 1 AM. CliQue is also bringing in Skamat Suj to host the event, and he will even be dressed as a “Bad Santa” and taking pictures in costume all night long. Ugly Christmas sweaters are encouraged! Bottiglia will be hosting several events for Christmas this year, beginning with a Kid’s brunch the Sunday before Christmas. This event will have cookie decorating and a $10 kid’s brunch menu for the little ones. There is also a Christmas Eve brunch on Sunday, December 24th, where any group of six or more will receive complimentary bottomless mimosas. On Christmas Eve and Christmas, Bottiglia will have menu specials and will stay open from 5PM- 10PM for those who want to spend Christmas Eve and Christmas night out. This year, Hearthstone will be offering their Family Feast special. Guests can order one of the restaurant’s family feasts and choose an entrée, three sides and a dessert, as well as several a la carte options so they can have their own, chef-prepared meal right at home. Hearthstone is allowing their guests to enjoy the deliciousness of a family feast without all of the hassle! This Christmas season, make sure that you visit Clique Hospitality restaurants such as the ones listed above to make the most of your holiday season. Many of our establishments will also be having special limited-time holiday menus and holiday drinks to help everyone get in the season. This time of year, there is no better excuse to step away from the chaos of the holiday season and to relax and enjoy yourself at one of Clique Hospitality’s premier establishments.